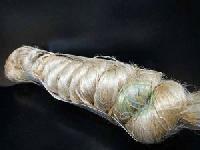 Wholesale as well as retail consignments of the goods can be undertaken by us with ease. In addition, we promise to make as per schedule delivery. With substantial warehouse that is sprawling over large area, we have the capability to partner with management in performing the detail processes that require handling of the tasks such as sourcing, inspection, internal replenishment to picking positions, packing and shipping. 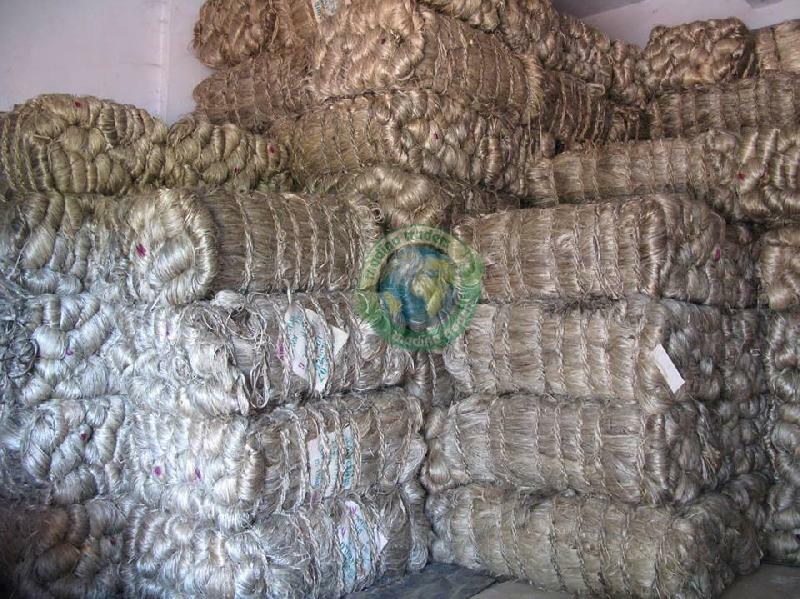 We offer premium quality Raw Jute Fiber in various bulk packaging like 25kg, 50kg, 100kg etc.